Dad was a wonderful guy: A loving, attentive patriarch. An avid (and semi-skilled) golfer. A faithful and faith-filled Catholic. Even at times an amateur politician (i.e., somebody whose idea of fun was to run for US Congress in half-a-dozen campaigns.) Dad was NOT, however, a handyman. He didn’t have a single “DIY” bone in his body. Didn’t even own a toolbox, in fact – although you could find a hammer and a handsaw and maybe a pair of pliers in the basement (if you knew where to look). 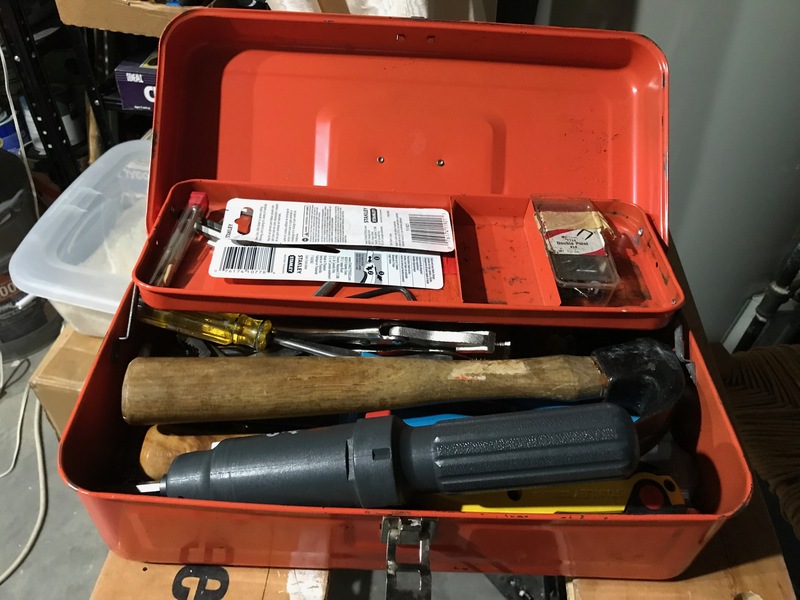 2nd-gen ineptitude: I keep MY tools in a tackle box. I say this not in order to disparage my Dad’s memory…but to save a little face. You see, like my Dad before me, I tend to get completely flummoxed by even the simplest of home repairs. Take our kitchen faucet (please!). Either I’d flipped my bonnet, I realized…or this repair was going to require some REAL expertise. Guys who both knew their tools…and were able to suffer fools. What’s not to love about a friend like this? Long story short, I teamed up with a trio of DIY heroes over the past two days to get the job done: No runs, no drips, no errors! 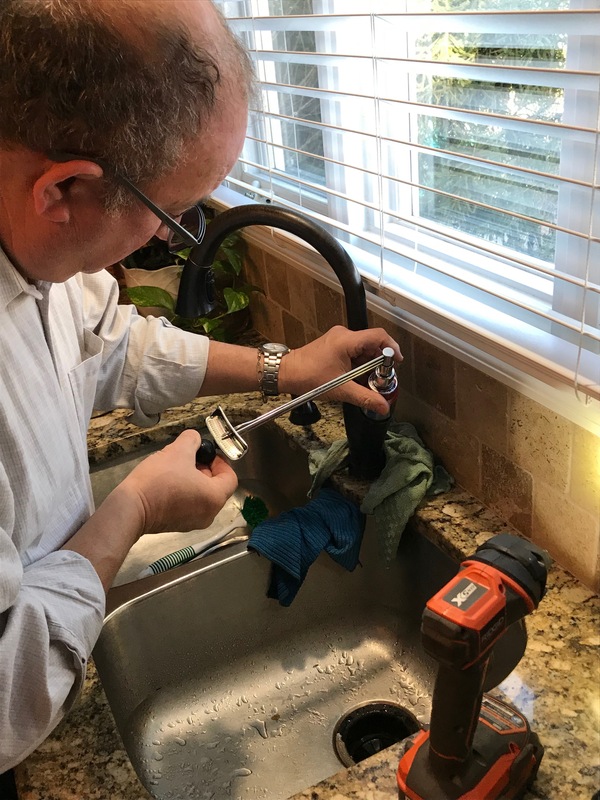 In an Advent oddity, I noticed that this over-staffed plumbing project occurred on the very day when we hear one of the Lectionary’s most notorious readings – the genealogy of Jesus, included at the beginning of Matthew’s gospel. Advice by Shane; torque wrench by Bob; socket, reducers and elbow-grease by Gian. That’s 42 generations, if you’re keeping score. A LOT of manpower – not to mention, the essential contributions made by women (including those few women who actually DO get mentioned) at every point along the way. Which is to say, salvation history appears to be slow work. Deliberate work. Interdependent work. The impatient need not apply. So perhaps that’s a nice lesson to take away from today’s plumbing repair and gospel reading – a chance to see how very deeply I am blessed…by those who stick it out, even when they’re surrounded by fools. Blessed, too, by the holy and abiding perspective we achieve only through the voice of the generations. 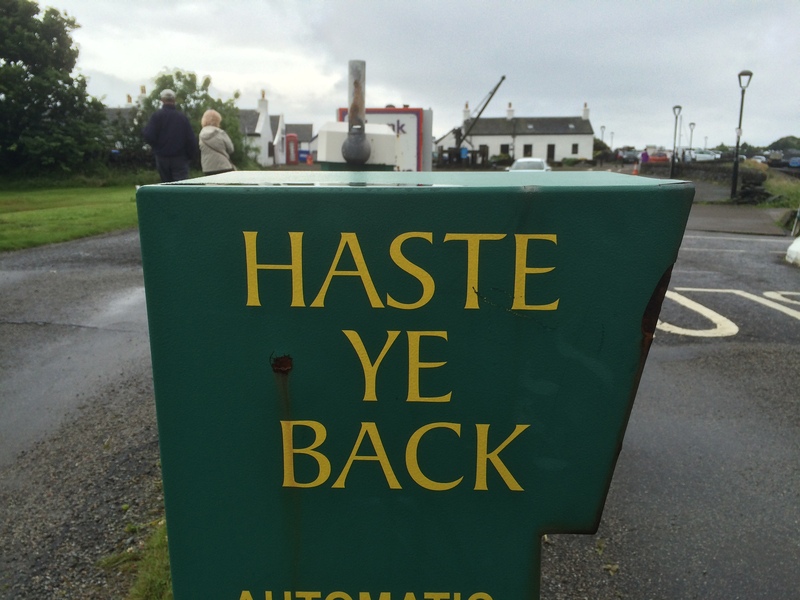 Just what I needed this Advent……… “The impatient need not apply”.